Whether we assign a dollar value to it or not, time is valuable to each of us. 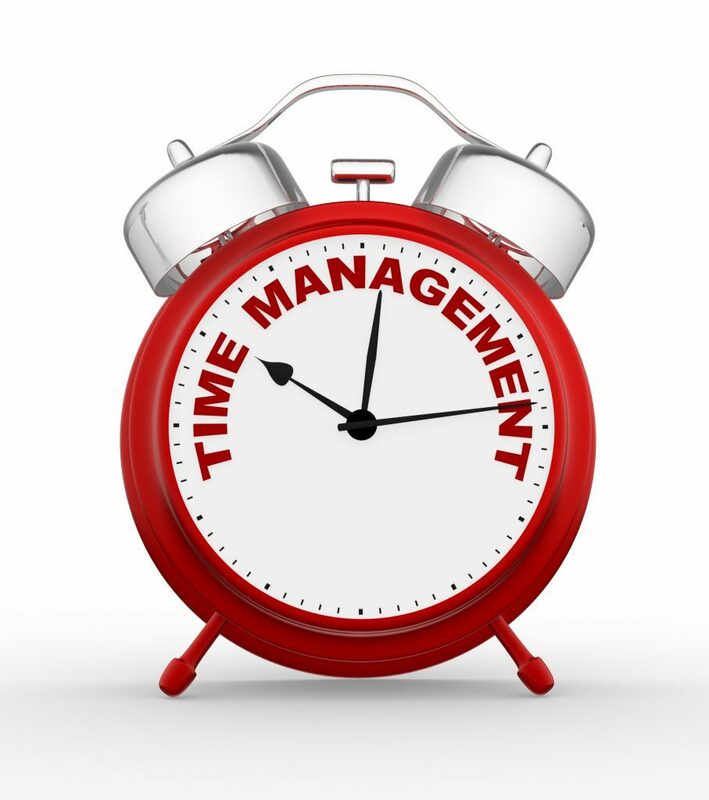 There are lots of different ways to tackle the issue of time management. Sleep less, create lists, prioritise. But if you don’t fully understand why it’s important for you to better manage your time, these techniques are not going to help. It is important to maintain an overall perspective of where you are at any given point in the term. For example you need to be aware of what deadlines and milestones are coming up. Family events, social gatherings, etc. For each key event, write down any associated tasks or milestones. For students of Tutor2you, a Template Calendar and Weekly Schedule is available via the Online Tutoring Platform Study Skills Module. Just as it’s important to have a long-term view, it’s important to chunk out time. This is a highly effective time management strategy. Multi-tasking is a myth. If you want real productivity and your study to stick in your mind, block out time to focus on one thing at a time, as part of your bigger plan. Print out a weekly schedule template (general 30-minute increments is more than enough detail) this can be done using outlook or just a grid of 24 Rows x 7 columns. 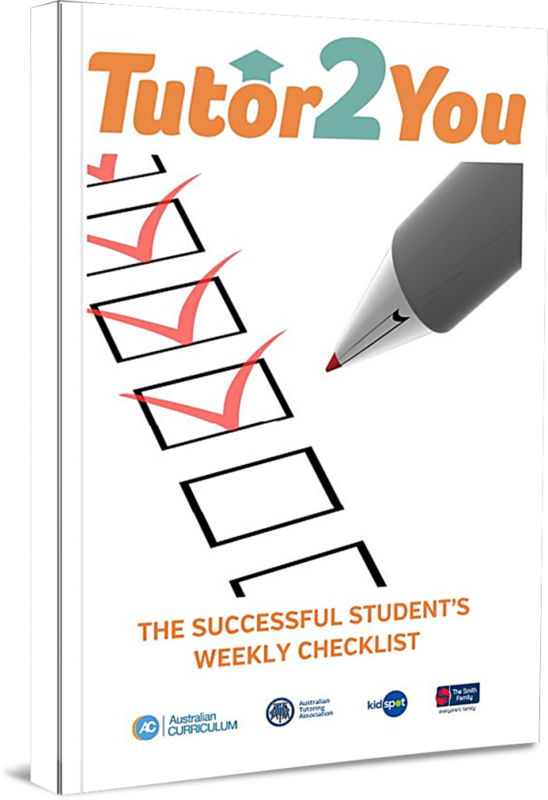 Review your long-term plan and transfer any tasks required to achieve your immediate milestones onto your weekly schedule for the next week. Mark out your upcoming week on your weekly schedule template. Including extra-curricular, sports training, school, study, social etc. 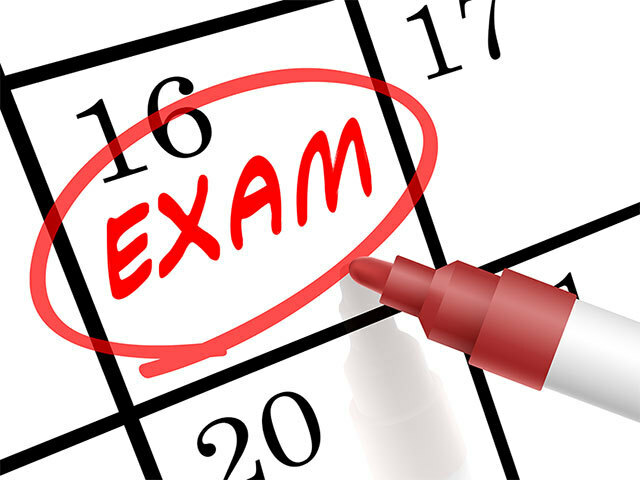 Make sure you keep your term calendar and weekly schedule nearby your study area. 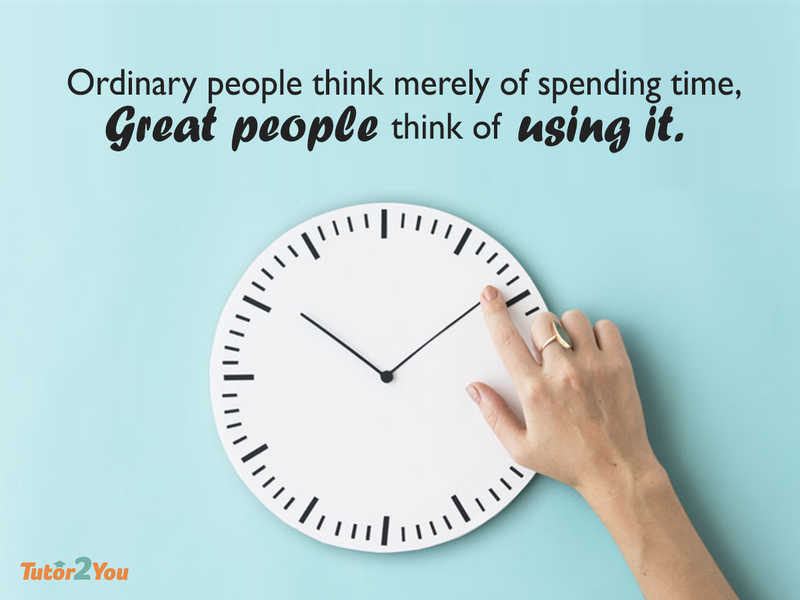 If you would like help on time management from one of our trained and certified tutors why not click here and enquire today.